October is almost over and even your pal Sully thinks it is too late for Baseball. Meanwhile, the Mets are finally playing a home World Series game. 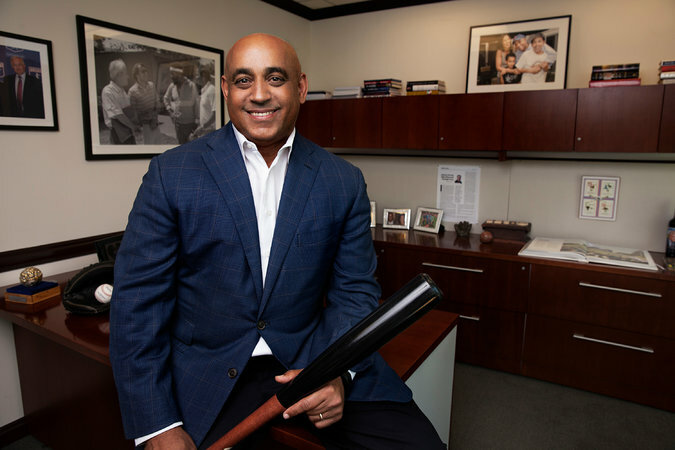 And Met fans should salute Omar Minaya, whose finger prints are all over this team. It is an episode with potential redemption on The Sully Baseball Daily Podcast. 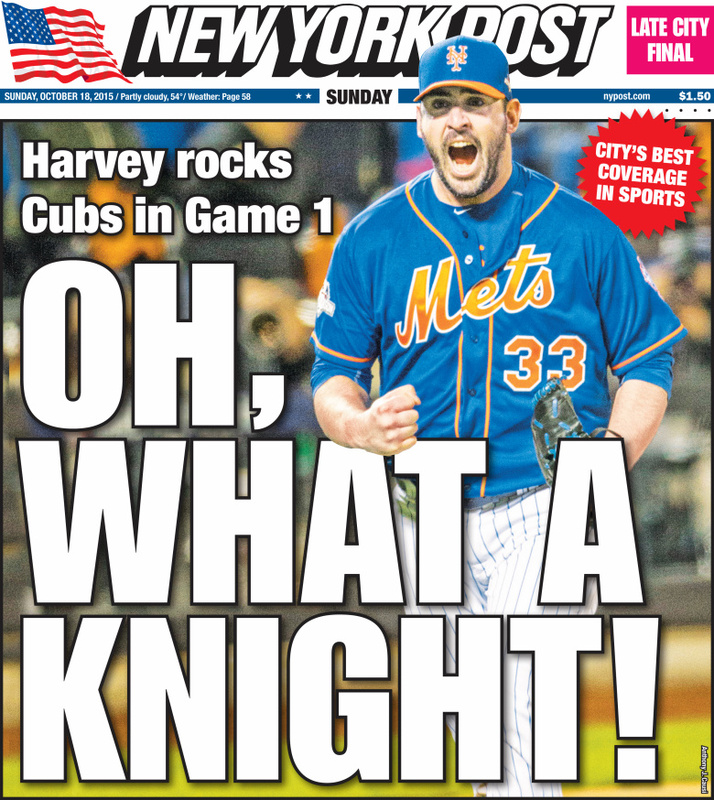 Matt Harvey came through big time for the Mets, erasing a lot of ill will. David Price LOOKED like an ace until the Royals chip chip chipped away. And all the while I bet Joe Buck wishes he was in New York and not Chicago. It is almost late October on The Sully Baseball Daily Podcast! Matt Harvey, Mike Moustakas, Kelvin Herrera, Daniel Murphy, Troy Tulowitzki, Starlin Castro and Jon Lester all added to their totals of Who Owned October.